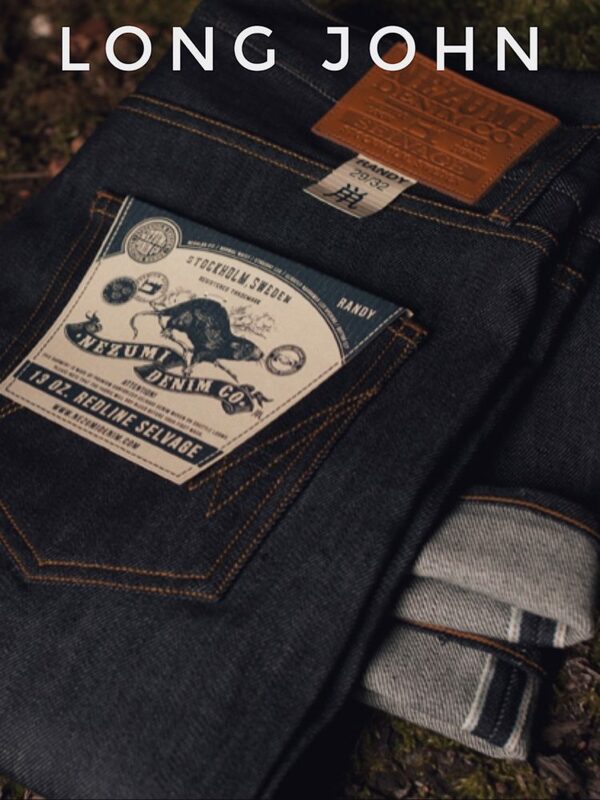 Click here to see the full Fall / Winter 2013 denim collection. Photo © Copyright, David Campo / Nezumi Studios, all rights reserved. © Copyright Nezumi ® Studios, All rights reserved.